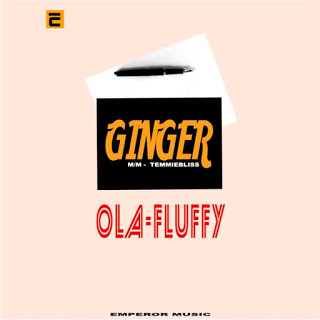 EMPEROR MUSIC artist, OLAFLUFFY makes a debut into the Nigerian music scene this year with the release of GINGER. OLA FLUFFY whose real name is ‘Ogebi Oluwatobi Elijah’ is an Afro-Pop and RnB artiste who hails from Ogun state in Nigeria. He is a composer, songwriter, singer and also plays most musical instruments. 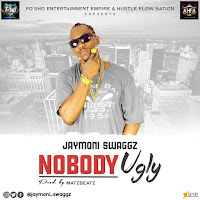 The artiste says he is fixated on showcasing the very best, beginning with this new single; as he gradually takes the Nigerian music industry by storm. Talking about GINGER, it is an Afro tune song that will stand the test of time. Why not satisfy the grudge to listen by downloading theTEMMIEBLISS produced tune.